Autumn adventures : Where in the world is best to go in Autumn? Arguably the best overall month for optimum weather conditions throughout Sri Lanka, March is expected to showcase the very best of Sri Lanka across every region. A predominantly dry month, with temperatures continue to rise along the southern and western coasts, pushing averages up towards the mid-30s °C, but a little rainfall can be expected in the later stages. As a holiday destination Sri Lanka has so much to offer, whether it’s a tropical sandy beach vacation, wildlife safari tour, a tour of mystical ancient ruin dominated north central plains, an alluring adventure tour (hot air ballooning). From tekking and hiking, to underwater sea adventures – Sri Lanka has it all. So many amazing things to do in Cuba! So many options! 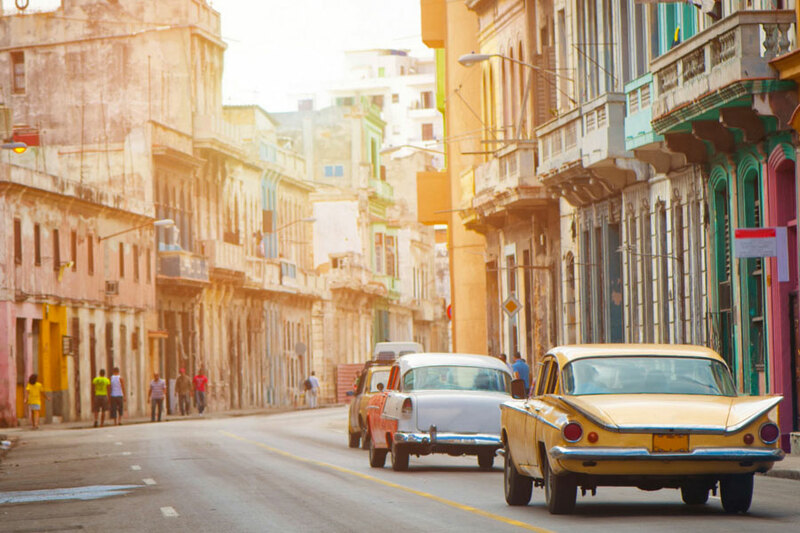 Bask on the beautiful beaches, canter through the Cuban countryside, drink daiquiris like Hemingway in El Floridita, explore Cuba’s oldest fort, Castillo de la Real Fuerza or party in Havana. You can take a walk down the streets of Cuba – Battered Chevys still course up and down the broad avenues, and photos of Fidel Castro and Che Guevara still paper the city like campaign posters – Cuba really has it all! March is one of the best times to visit Cuba. The weather should be warm with plenty of sunshine and the chances of rainfall are low. The average high temperatures are around 30C. Just perfect! Ivory Coast is a country of western sub-Saharan Africa. It borders Liberia and Guinea in the west. Unlike traditional accounts of African countries, the Ivory Coast economy is the most advanced in sub-Saharan Africa, and one of the most developed economies in Africa as a whole. The country is also the largest exporters of Cocoa and one of the largest producers of coffee beans and the average temperature in March is around 28C – perfect. Take a trip to Abidjan, the former capital and largest city of Cote d’Ivoire, with its skyscrapers and smooth roads – a glossy little slice of Manhattan in the heart of West Africa. The Ivory Coast has some very lively local markets (called marches) not only in Abidjan and Yamoussoukro, but also in smaller towns all over the country. 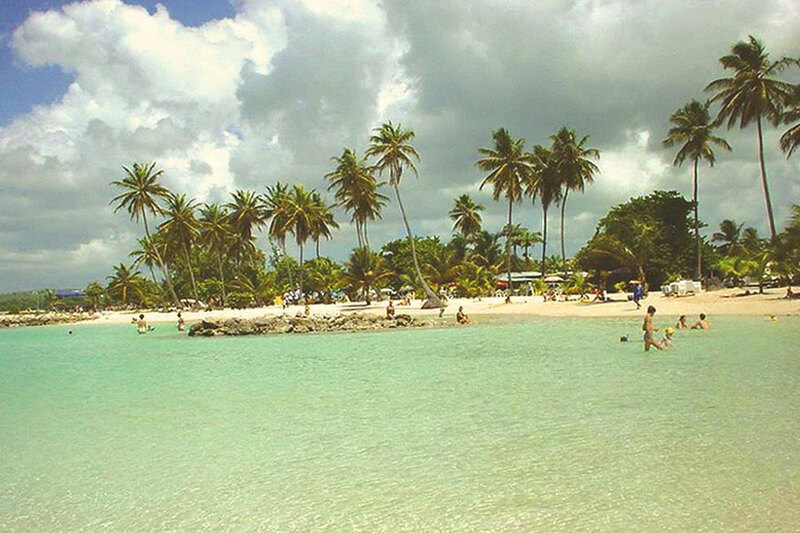 Grand-Béréby, a fishing village 340km west of Abidjan near the Liberian border, and any of the splendid beaches in and around Sassandra are perfect for sunbathing and uninterrupted lounging. The quintessential Ivorian dining experience is a meal at a maquis, a small open-air restaurant. Seating is at low wooden tables set on a floor of sand, and the ambience is set with the best music in the country. 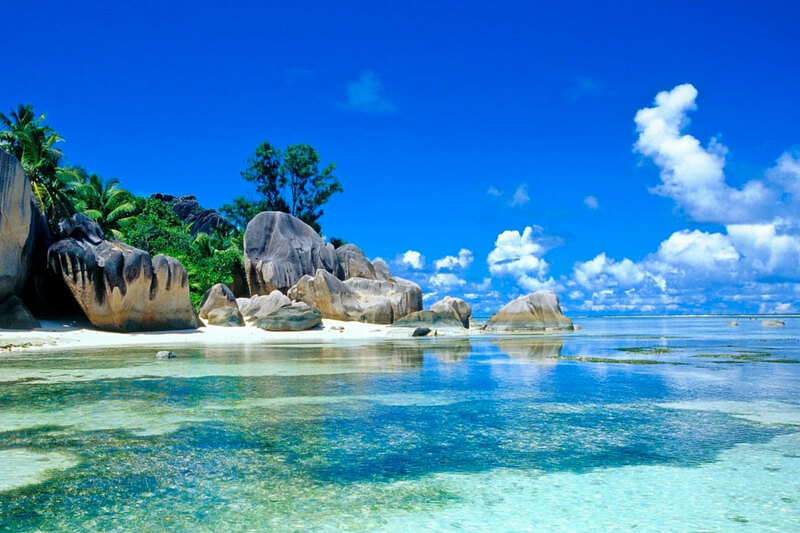 Take me here now! The best time to visit Rome is around March when most of the tourist crowds have dissipated and room rates are lower (although if you head in around easter time expect rates to rise). Make sure you pack a warm coat as temperatures are quite low. warm coat. 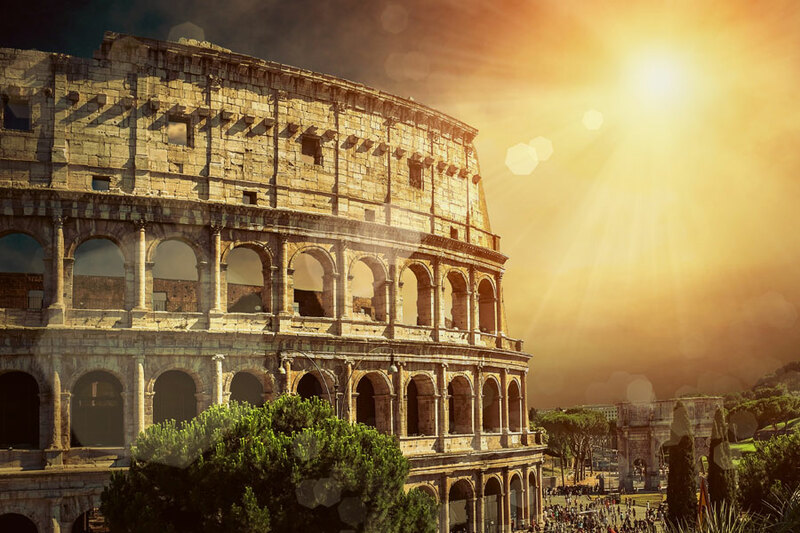 Rome, Italy’s capital, is a sprawling, cosmopolitan city with nearly 3,000 years of globally influential art, architecture and culture on display. Must see touristy attractions include – Trevi Fountain (Fontana di Trevi), Roman Forum, Pantheon, Colosseum, Vatican & Sistine Chapel. If you are looking for a glimpse at the ream Rome – we strongly recommend visiting Trastevere. Located South of the Vatican, this neighbourhood is home to numerous restaurants and neighbourhood shops. You will appreciate this quieter neighbourhood with narrow lanes and cobbled streets enjoying the restaurants (cheaper food) and lively nightlife. You will get a more authentic look into life as a Roman after having visited Trastevere. 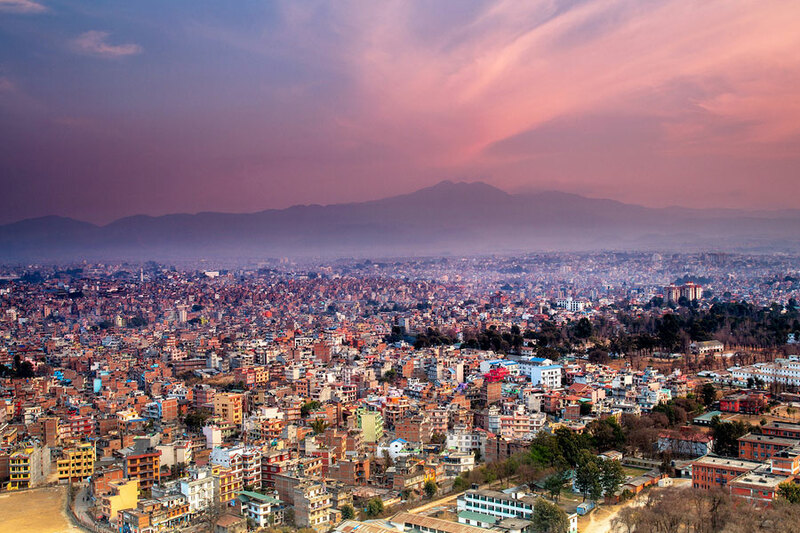 Kathmandu, Nepal’s capital, is a vibrant, noisy city. Packed full of history, palaces and temples. It is also within touching distancing of Nepal’s premier attraction, the Himalaya. Kathmandu experiences warm and sunny days throughout March. You can experience a good amount of sunshine, about 8 to 9 hours a day. As a holiday destination Nepal has so much to offer. A few must sees in Nepal include: Boudhanath Stupa, Everest, Durbar square, a day trip to Bhaktapur and visit Kopan Monastery. Nepal is adventurous, mysterious and remote and that is what is so appealing! One for the bucket list!